If you are looking for embroidered clothing in Bury St Edmunds then Kall Kwik, and our sister company Recognition Express, can help. 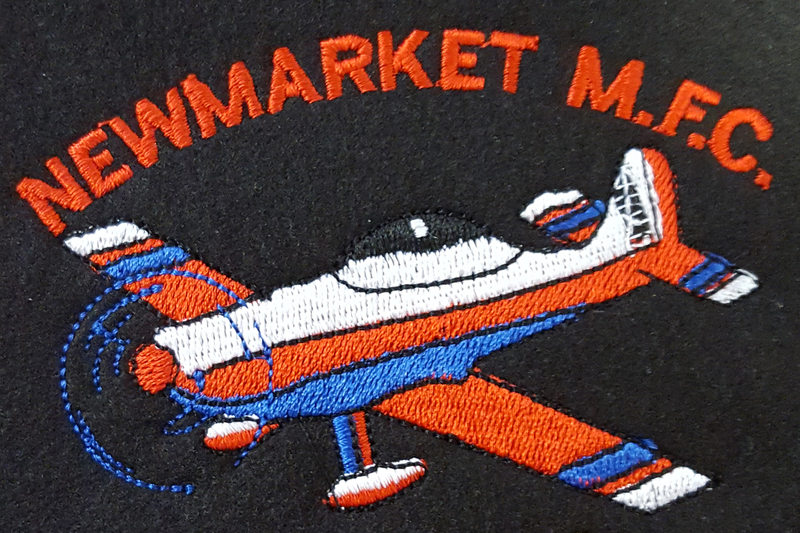 Polo shirts, t-shirts, fleeces, workwear and school-wear- these are just some of the many items we can embroider for companies, clubs and societies and schools. Putting your logo on your team’s clothing is a great way to promote yourself and creates a professional impression. We work with a wide range of brands to offer you the widest choice of personalised garments. Companies such as Regatta, Fruit of the Loom, Gildan, Uneek, Craghoppers and Portwest, And you don’t need to order thousands – we can supply just one if that’s all you require but we can guide you as to what’s the most cost-effective way of branding your clothing. Just call us and we’ll do our best to help. We can also embroider garments that you supply – although most of our customers prefer for us to source and embroider all of their clothing requirements for them. 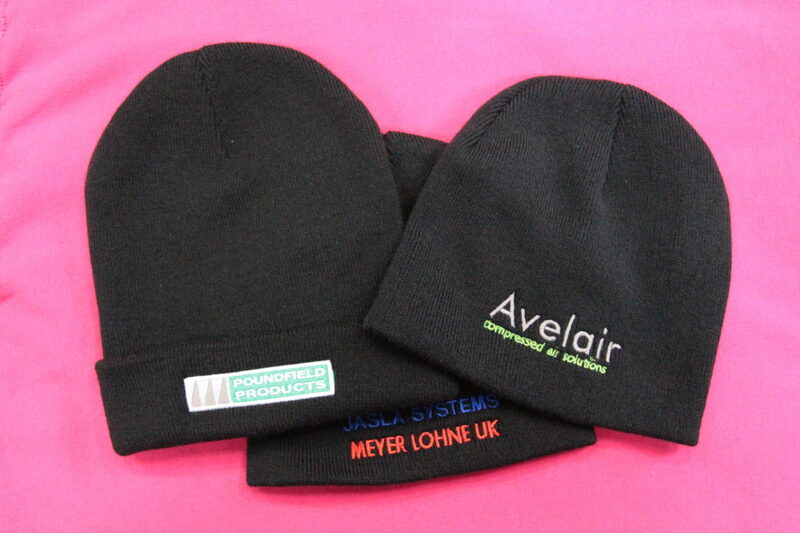 In addition to embroidery, we can also print your message in a variety of ways including screen printing and vinyl. 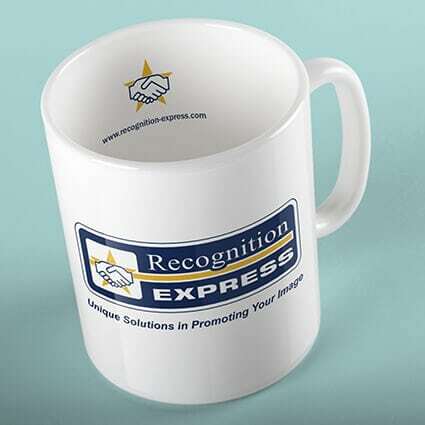 Send us your logo and we’ll determine the best way to produce it for you. 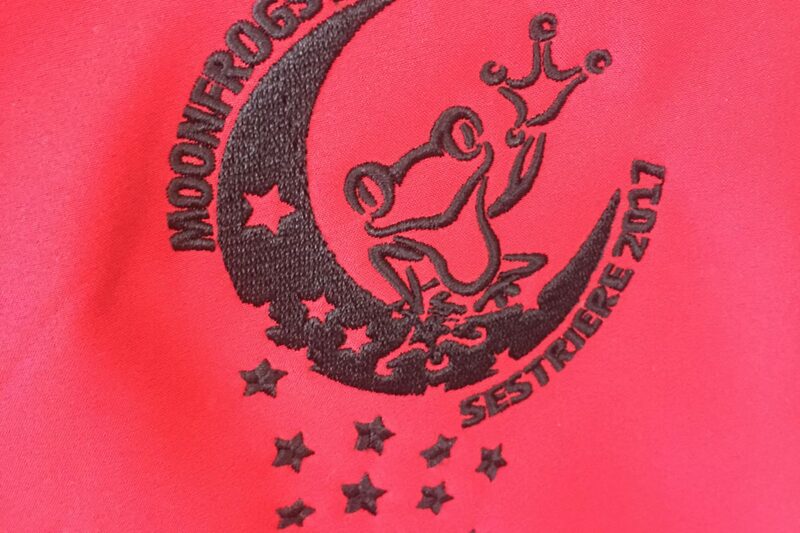 In order to embroider your clothing we will need to digitise your logo but once we have done this we can use it on a variety of different types of garments. 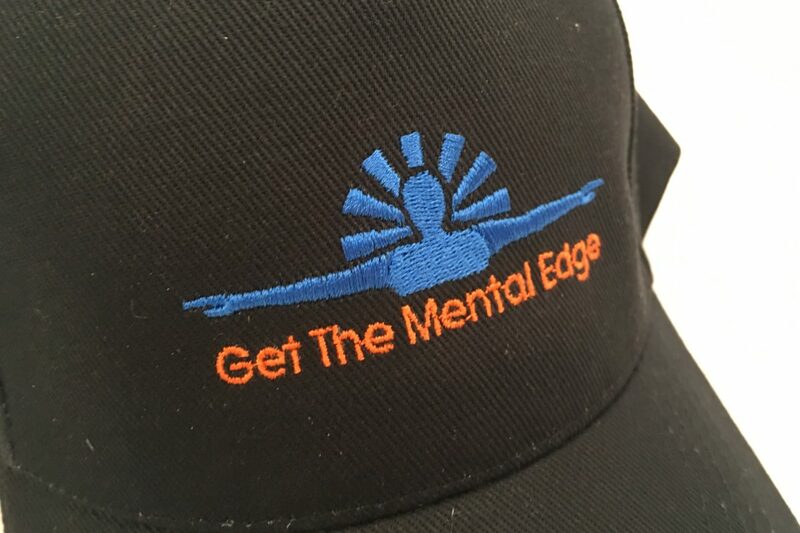 Our embroidery units can embroider up to 15 different colours at a time so there’s no excuse for not standing out and displaying your logo with pride. We supply businesses and clubs throughout all of Suffolk and being based in Bury St Edmunds we can offer a truly local service. Please call us on 01284 752266.